Jan 06, 2018- Birthday celebrations will be held at around 12 noon in Shimla. 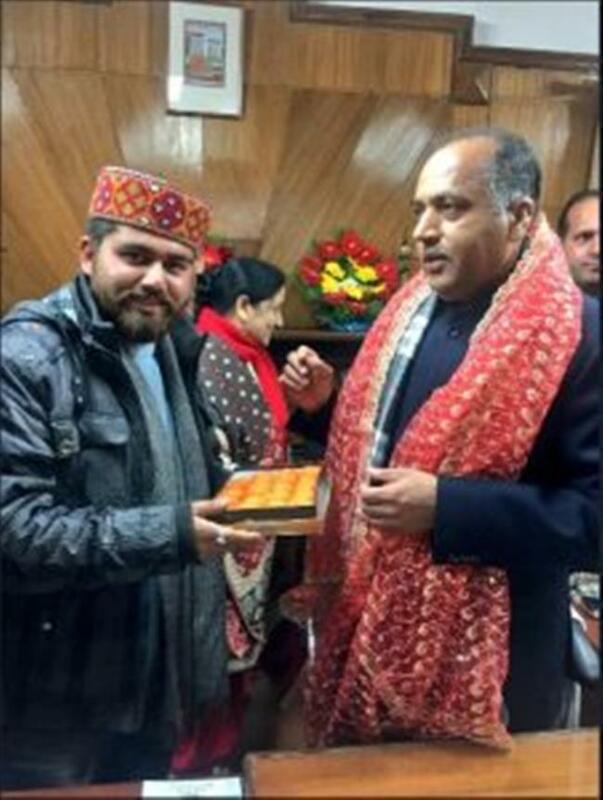 The birthday wishes has been started flowing for Jairam Thakur. PM modi and many leaders wished him on his birthday. The birthday celebration program is organised by Shimla MC. To mark this occasion BJP distributesd fruits to the patients on CM birthday. He was elected BJP legislative party leader on 24 December 2017 after the defeat of Chief Ministerial candidate of BJP, Prem Kumar Dhumal in the assembly elections held in November 2017. He has been an MLA in Himachal Pradesh Assembly since 1998.